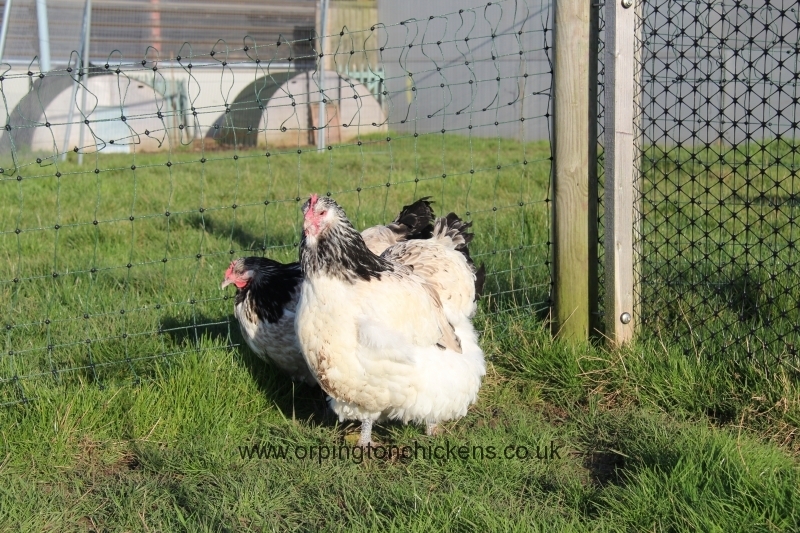 Quail is another very new colour to large fowl Orpington’s. 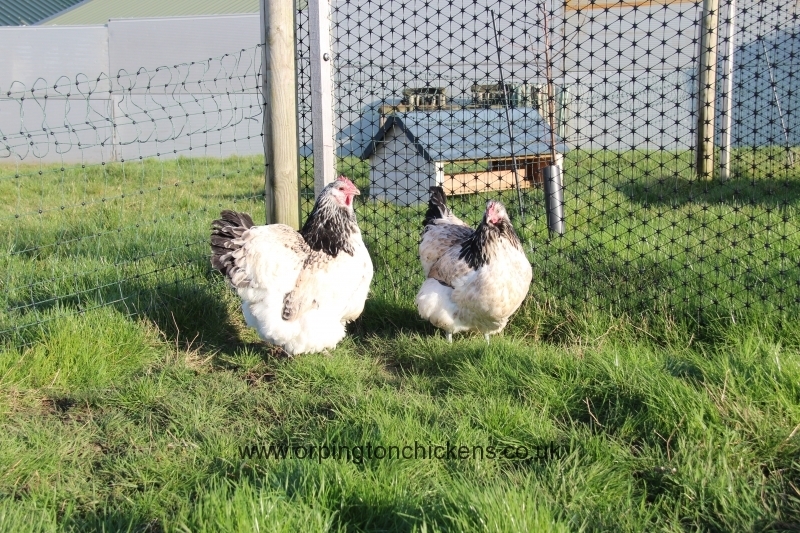 We developed the Quail Orpington colour from some birchen stock purchased from Bob Follows in 2011. This started as a chance cross, but the colour has now bred true for a further 3 generations. These birds are very well marked and have attained good size and type, but much work still to be done. 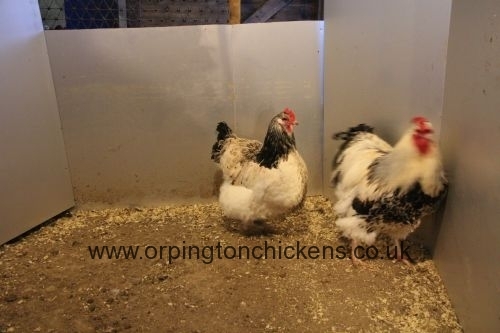 This breeding project is proving very challenging but when we are satisfied that the birds are breeding true and of the required type we will release them for sale. 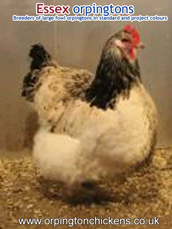 We sell surplus pullets from this project as garden birds not to be used for breeding. 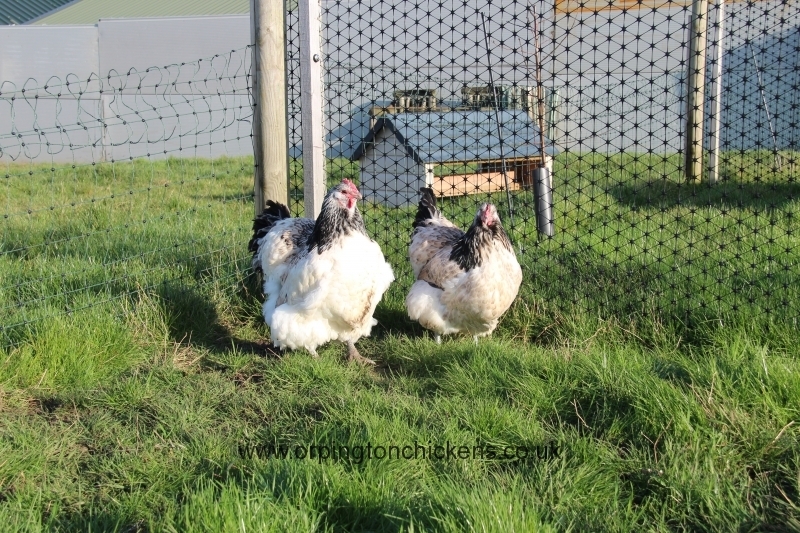 These Quail Orpington pullets (pullet is a female under 18 weeks old) have been bred from our own flock and hand reared at our Essex Orpingtons farm.